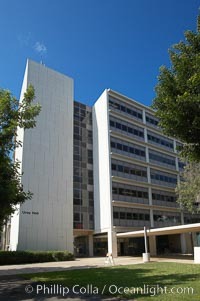 Urey Hall, Revelle College, University of California San Diego, UCSD Location Photo. 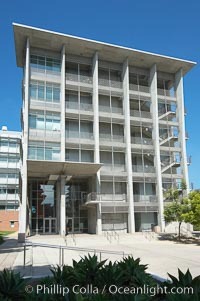 Urey Hall, Revelle College, University of California San Diego, UCSD Location Picture. 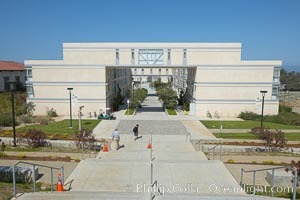 Pacific Hall, Revelle College, University of California San Diego, UCSD4 Stock Photography of Location. 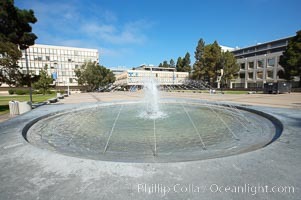 Fountain in Revelle Plaza, Revelle College, University of California San Diego, UCSD Photograph of Location. 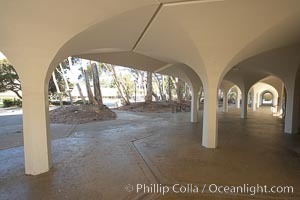 Columns, York Hall, Revelle College, University of California San Diego, UCSD Location Photos. 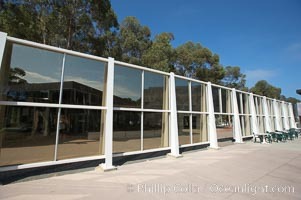 Glass structure and eucalyptus trees, Mandell Weiss Forum, University of California San Diego, UCSD Location Image. 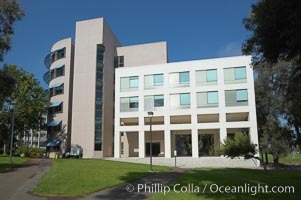 Natural Sciences Building, Revelle College, University of California San Diego, UCSD Professional stock photos of Location. 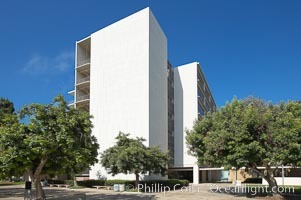 Mesa Verde building, University of California San Diego, UCSD Pictures of Location.